"This British Columbian cousin to Big Bud will not disappoint. True to its name, it produces beautiful big buds that have a citrusy scent and flavor. While Big Bud from the Netherlands is mostly indica, BC Big Bud has been stabilized after a sativa cross. 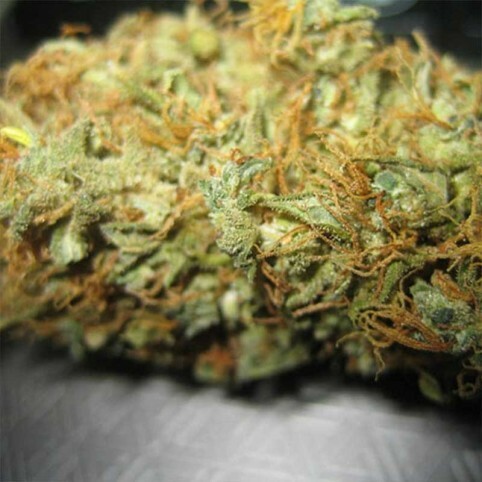 Its leaves are mostly sativa-like, and the smoke has an enjoyable, cerebral high. The resin production is outstanding, making crystal gems of the buds, and carpeting the leaves with dew drops. Even Big Bud's seeds are large, although seed size does not necessarily correspond to eventual plant or bud outcome. This variety can be grown indoors or out, but due to large solid buds, care should be taken to avoid over moisture as this could encourage mold. Indoors, it is happy in a hydroponic setup and can be used in a sea of green method, or allowed to grow large with multiple branching."